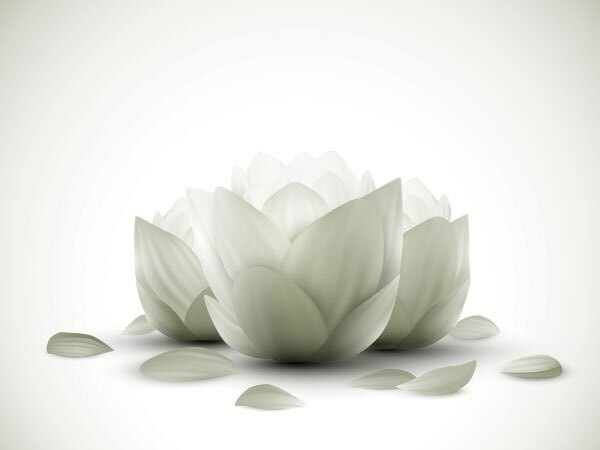 We all have heard the expression, “Keep your mind steady in the light.” But what is light? And what is the purpose of light? As we know, the nucleus of every cell in the body is a point of light. This light has been intuitively called “the light of matter” and it reveals the world of matter to us. So long as we are identified with our physical body will we be guided by the light of matter, the light engendered within the atomic substance of the body. As we learn to tune into and identify with our Soul, we will be guided by the light of our Soul, and as we learn to tune into our Monad or Mighty I AM Presence, we will be guided by this mighty light, and so forth. 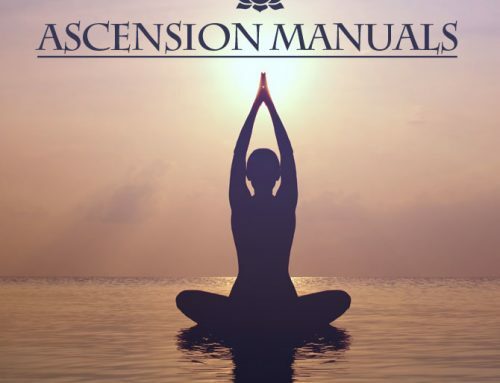 Essentially, the whole process of evolution, and of Self and God Realization, is initiatory in character, leading from one expansion of consciousness to another, leading from lesser lights to greater lights. And the greater the light is, the greater the revelation of Spirit is because, again, the intuitive, occult purpose of light is to reveal – to reveal Divinity on the various planes of reality. 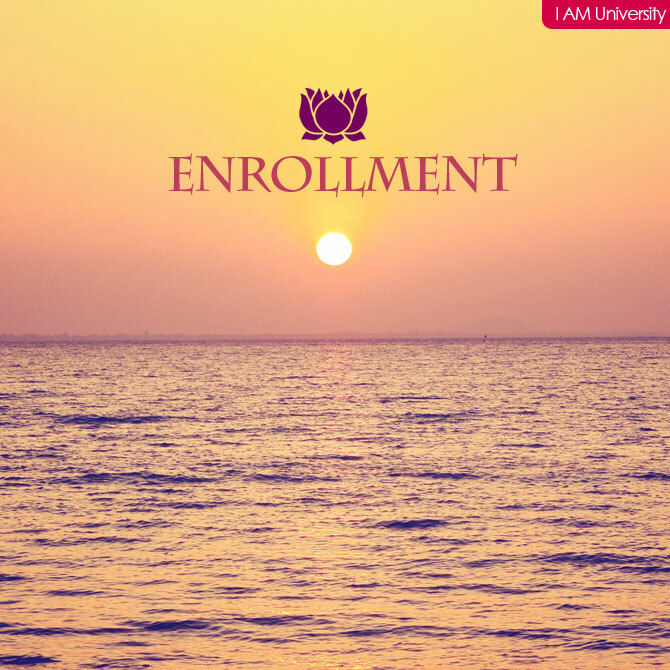 So, whenever we take an initiation we are expanding our consciousness, we are increasing our light, and this increasing light brings with it an increasing revelation of Spirit – and this is why when we talk about initiations, we always talk about the importance of building so-called “light quotient.” An initiation is an expansion of consciousness that floods us with more and more light. The higher initiations we take, the greater the light we tune into and hold. And the greater the light is that we attune to and integrate, the greater the revelation of Divinity is. So as you can see, the whole process of Self and God Realization is intimately related to light. It is a process of higher and higher levels of light revealing higher and higher revelations of Spirit. Each plane of reality is made up of some kind of substance of light. In order for us to interact with the various planes of reality we – as multi-dimensional beings – have a body on each of those planes. This is why we have multiple bodies of light each of which is composed of the substance of the plane it works on – much like our physical body consists of the elements found in this physical/Earthly world. By calling forth an anchoring, activation and actualization of our Higher Light Bodies on the higher dimensions of reality, the light engendered within the atomic substance of these planes and bodies will reveal higher and higher levels of reality and Divinity to us. 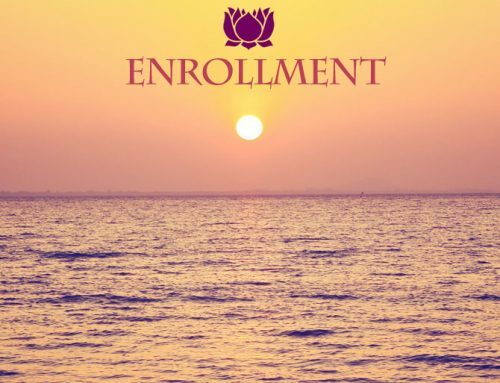 And this is exactly the purpose of this specific Light Activation Course that focuses on the anchoring, activation and actualization of our Higher Light Bodies. 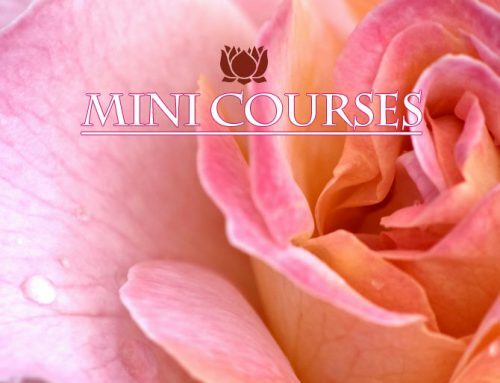 It is a 40-week course, consisting of 40 seven-minute light activation meditations, with each meditation focusing on the anchoring, activation and actualization of another aspect of light. 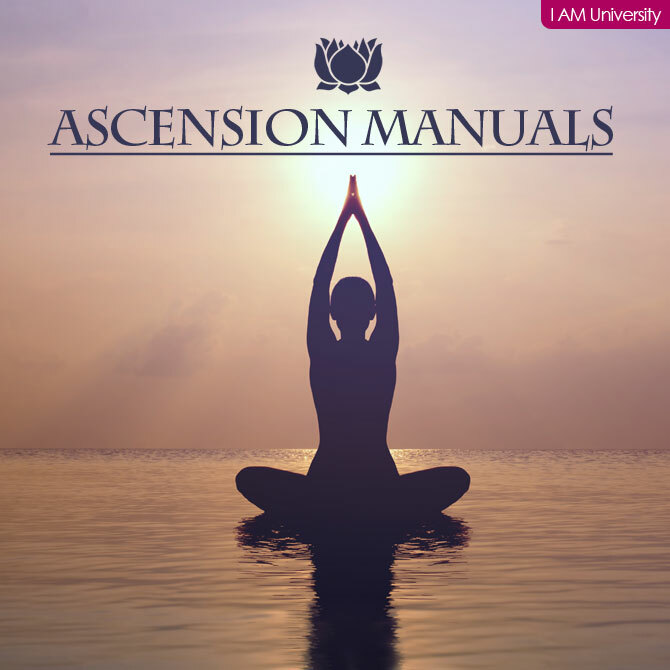 And this anchoring of higher and higher levels of light will immensely build your light quotient, profoundly activate your ascension process and infinitely enhance your Self and God Realization! 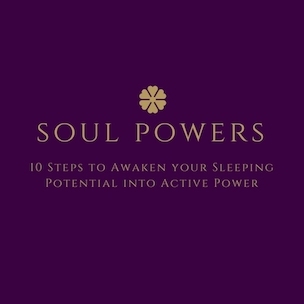 To help you not only anchor but also activate and actualize each level of light, enclosed in your package you will find a diary for you to note down any insights and revelations that the light of your intuition may reveal to you. 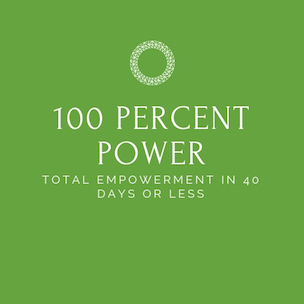 This whole subject of anchoring, activating and actualizing Higher Light Bodies is one that needs to be grasped intuitively. 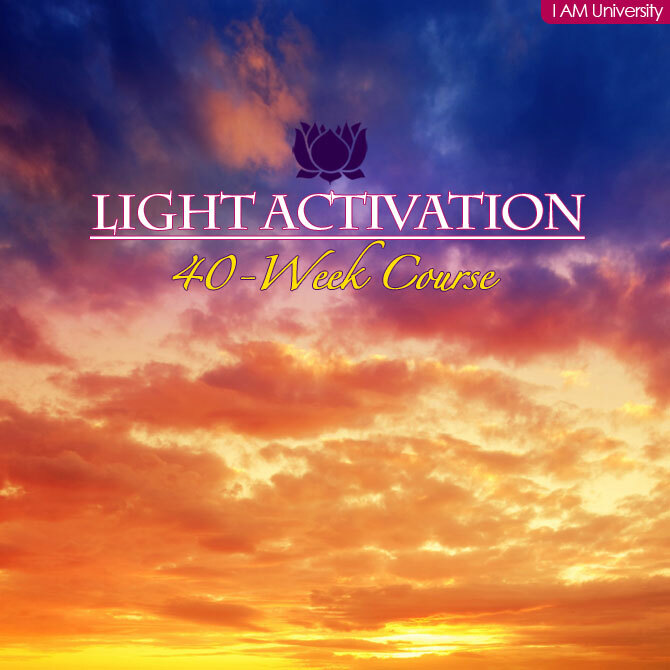 This 40-week Light Activation Course will help you develop your intuition by regularly calling on the light of your intuition and it will assist you to build your Higher Integrated Light Body by consistently calling in the light engendered within the atomic substance of your higher bodies. 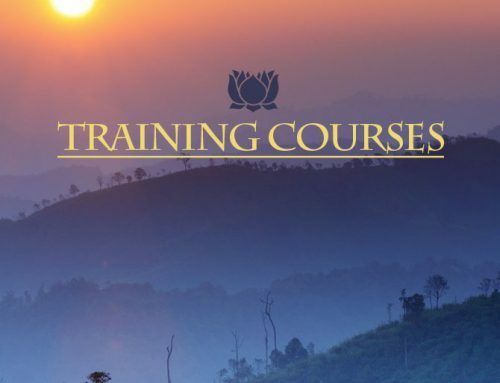 It is an intuitive course for those aspiring Integrated Enlightened Masters who realize that certain insights pertaining to higher realities cannot be communicated through words but have to be grasped through the inner light of our higher intuition. 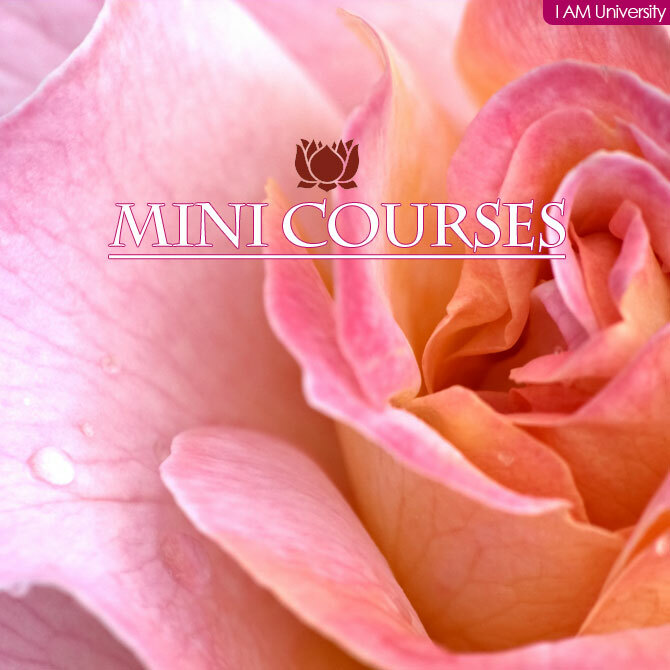 So this course does not consist of words, it consists of 40 powerful seven-minute light activation meditations. 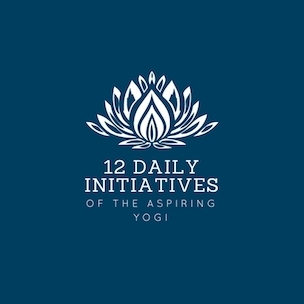 Do each meditation for seven consecutive days before moving on to the next, and be sure to note down any insights that are revealed to you. 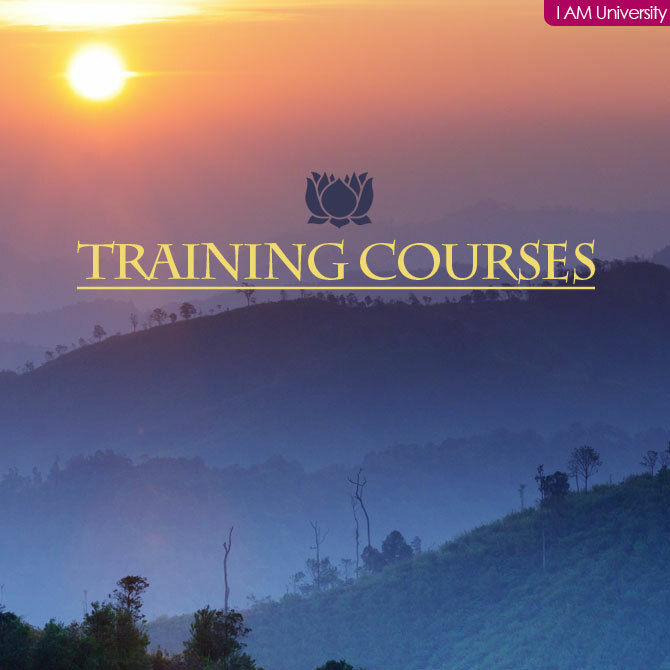 Once you have finished the course, you can reinitiate it as often as you are guided to as long as you follow the instructions in the meditations to anchor the light in your daily life. 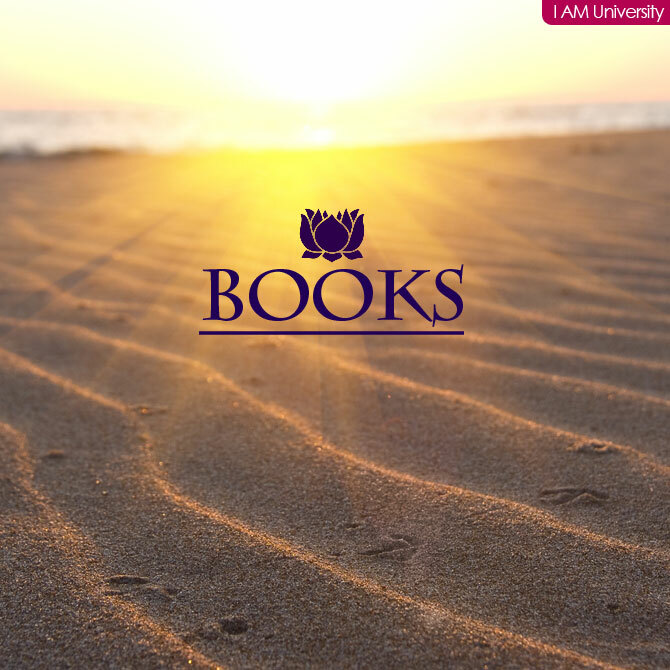 So for maximum results, be sure to couple your light activation work with psychological training and purification, as taught at the I AM University. Because for the higher light to flow unhindered through our vehicles, purification is necessary first. 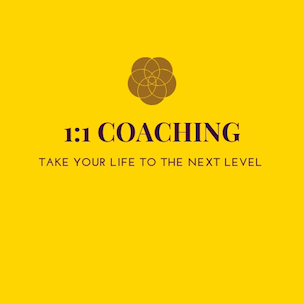 The more you work with this intuitive course, the more it will work with you. May you ever be guided by the light of Spirit!